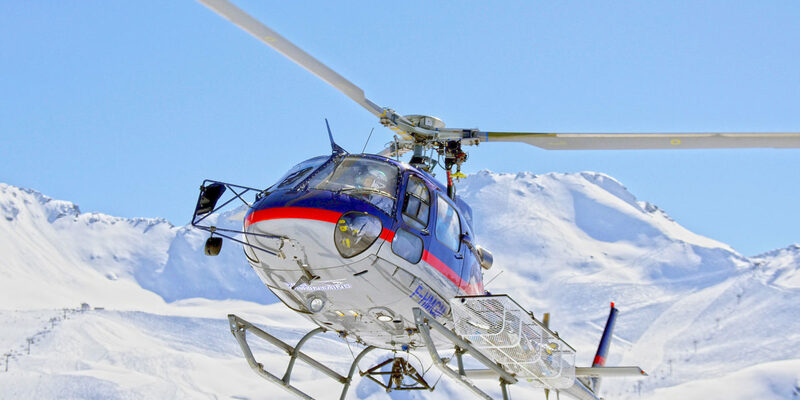 Helipass.com, the first ever worldwide tourism flight reservation platform, is patiently pursuing its development. Looking beyond its own interests, the new company is counting on the way its initiative benefits others. Indeed, passengers, operators and manufacturers all stand to gain from the boost the platform can provide this naturally fragmented market. In issue No. 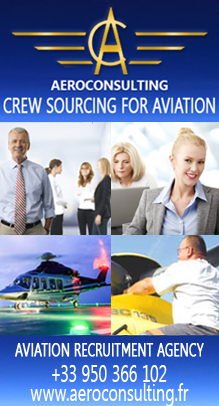 84 of Helicopter Industry, we interviewed an entrepreneur interested in democratizing helicopter use worldwide. Though innovative, the offer described by the founder of Book my Helo was not entirely original. 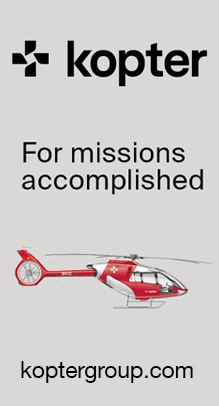 Founded in 2014—two years before the abovementioned initiative—the Helipass.com online reservation platform set out with similar goals. Its founder and CEO, Frenchman Frédéric Aguettant, was hardly a stranger to vertical takeoff when he launched his new business. 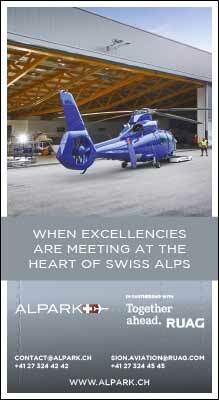 Following 25 years at the head of helicopter transport companies—Paris Hélicoptère, Héli France, and Aviaxess—he left the segment behind, striking out in a new direction. 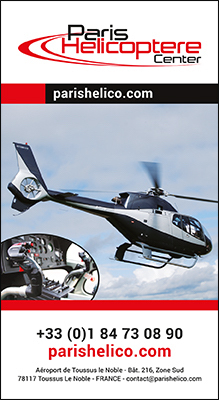 Struck by the flight-hour deficits that affect so many helicopter operators (which hold air transport authorizations), and by their available seats and itineraries, Frédéric Aguettant conducted a market study and decided to rise to the challenge with the launch of Helipass.com “Passenger transportation in the helicopter sector has always focused on two markets: oil & gas and air ambulances. The third market is tourism, but no one has ever tried to look at it in a comprehensive way and take full advantage of it, to benefit both passengers and operators,” explained Aguettant. History textbooks will undoubtedly note that the digital economy had to be fully developed before any project of this kind could become viable, since the public still knows very little about passenger transportation by helicopter. 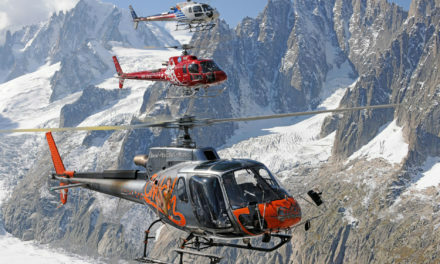 The brilliant concept behind Helipass.com is an “online reservation platform designed to make it easy for passengers to get a handle on offers, receive a reply for each request instantly, and seamlessly reserve flights, just like with an airline, ferry or cruise company.” When asked if helicopter operators couldn’t simply develop their own online platforms, Aguettant argued that, “while some of them have tried, most of them haven’t gone so far as to develop a real-time reservation and payment platform, because it’s really a whole other profession, and most passenger transportation helicopter operators don’t have the resources or required skills in house.” We might also add that only a specialized, third-party can provide a comprehensive offer. 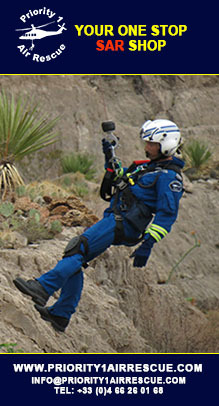 In addition to expanding its network of partner operators, Helipass.com aims to diversify its offer. 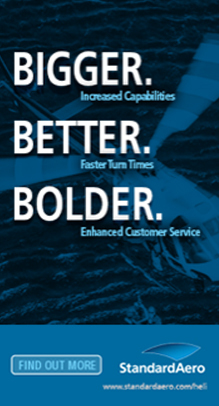 Beyond tourist flights, developing regular service between cities like Nice and Monaco or Hong Kong and Macao is part of the company’s plans for future development, as are “customized trips for businessmen.” Nonetheless, Helipass.com will remain primarily devoted to “the democratization of helicopter use in the tourism industry,” underscored the CEO. 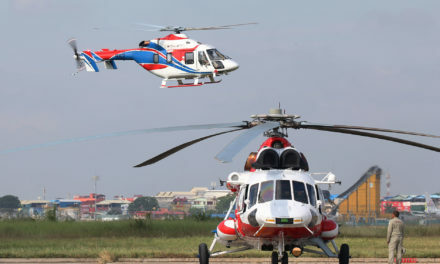 From Helipass.com’s point of view, the initiative “obviously benefits helicopter manufacturers, because the more the aircraft fly, the more maintenance and repair they require. More use also means they need to be replaced more regularly. 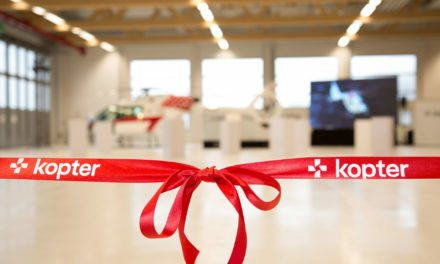 Our solution clearly sets a virtuous cycle in motion for the helicopter industry, benefiting passengers, operators and manufacturers.” And let’s not forget that it allows aircraft manufacturers to collect “data on the market” through the network of partner operators. 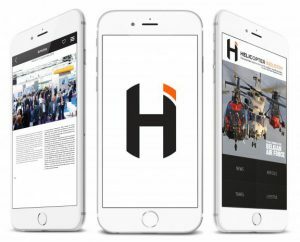 A recent topic that preoccupies Helipass.com’s CEO is the hot aerial mobility trend several startups and well-known manufacturers are focusing on. 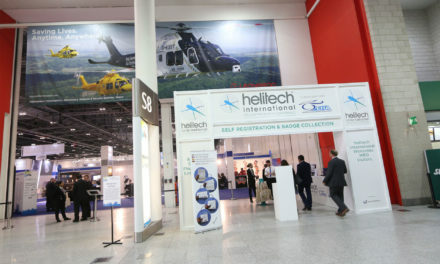 The small, autonomous, electrical aircraft set to grace the stage in the near future are the topic of many discussions at Helipass.com. Similarly, the uberization of the helicopter passenger industry is also a concern, with UberCopter running its first operations at the 2017 Cannes Film Festival in France, with local operator Azur Hélicoptère. But for now, the company is focused on its continued growth. “We’re launching a fundraising campaign—the second since the company’s founding—to secure new investment capabilities,” specified Aguettant, who seems determined to take this simple, but nearly unique idea as far as it can go.